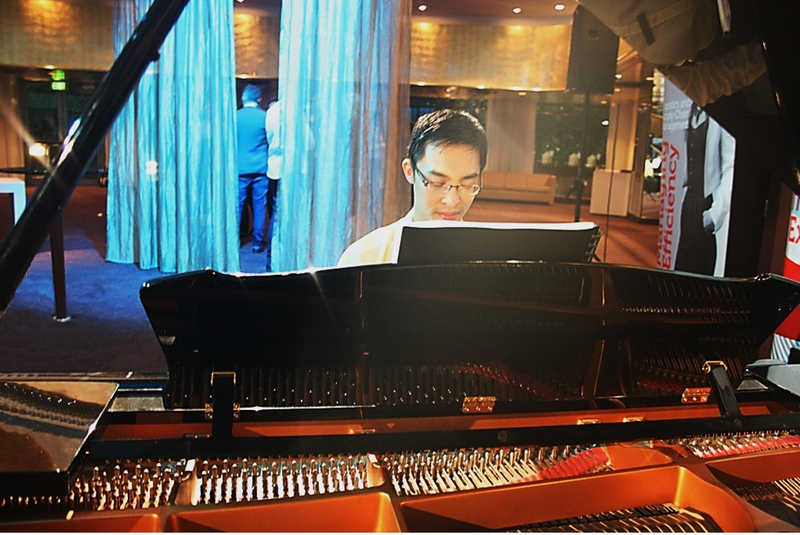 Calvin Leung is an award winning professional pianist and a rare talent when it comes to performing. 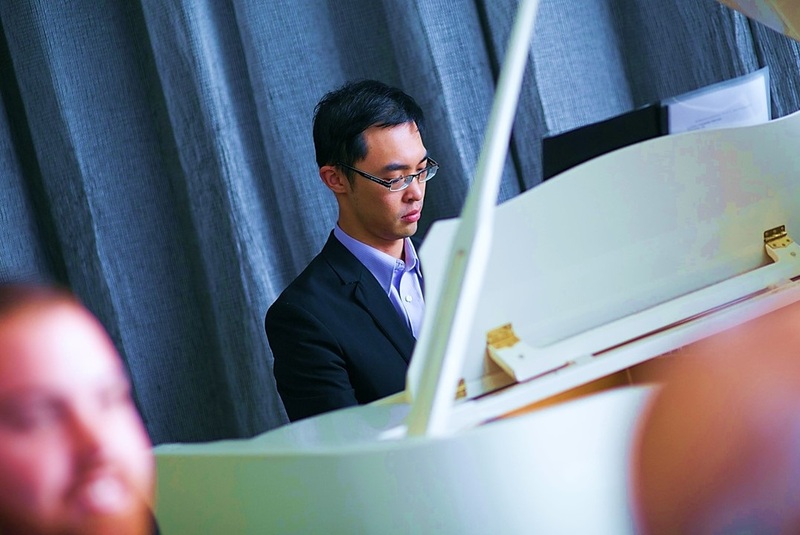 He is in high demand and has enjoyed success being the pianist for big names in the Australian Music Industry whilst being Melbourne's preferred pianist for background music at weddings, private functions and corporate events. Since the age of six, Calvin has been playing the piano, later learning to play the guitar and discovering his voice as well. 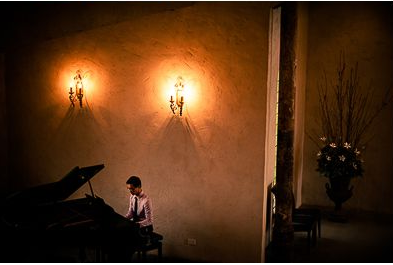 By 18, he had won numerous music awards, piano competitions and scholarships. 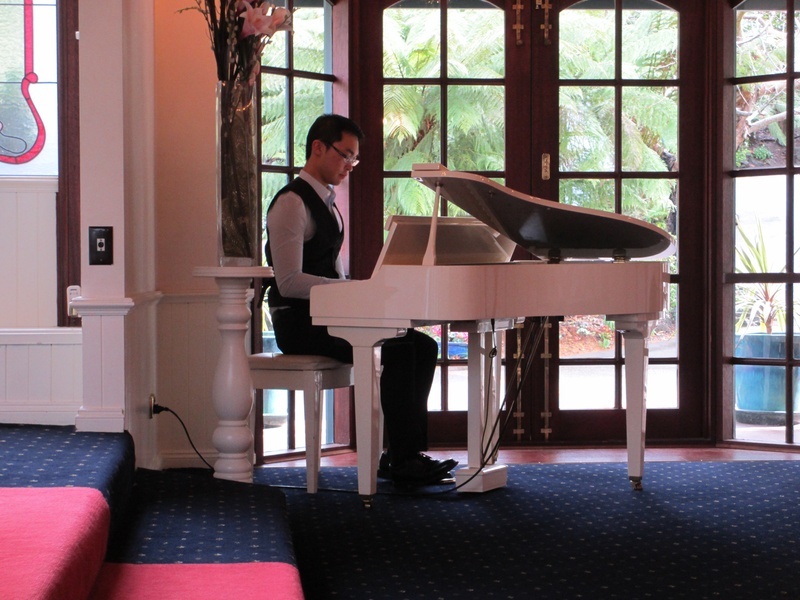 Calvin has established himself as a highly-respected and reputable solo pianist for private and corporate functions and is the resident solo pianist at The Windsor Hotel and the exclusive members-only RACV City Club on Bourke Street. He has also performed at hundreds of weddings and events across Victoria.